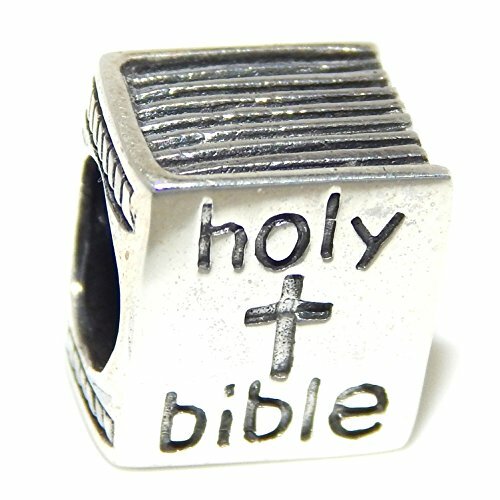 925 Sterling Silver ''Holy Bible'' Charm Bead by Unknown at Our Lady of Sorrows Church. Hurry! Limited time offer. Offer valid only while supplies last.